Camp Korey is part of Paul Newman's SeriousFun Children's Network. 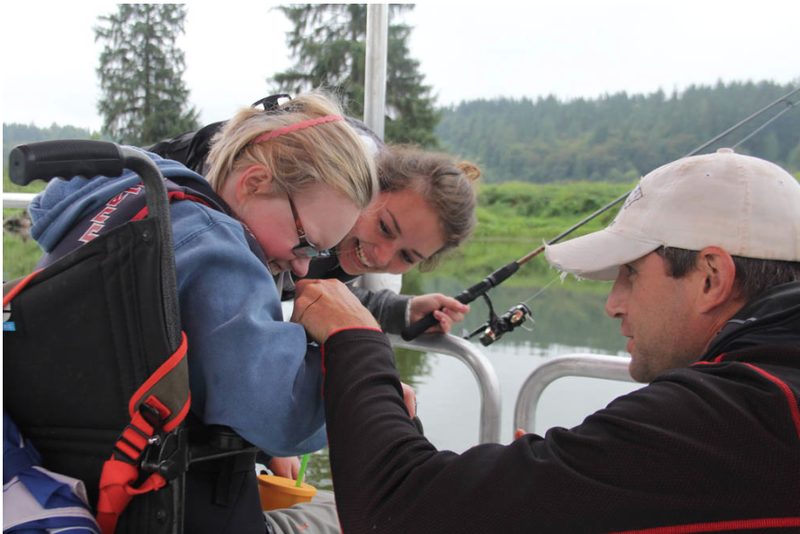 It is located at the historic Carnation Farm in Carnation WA and serves campers with childhood illness and serious medical conditions, both in a full summer camp season, and family camp weekends throughout the rest of the year. Camp Korey and all the SeriousFun camps provide these incredible services free of charge to the campers and their families and are funded primarily through donations and events as well as Newman's Own product proceeds. 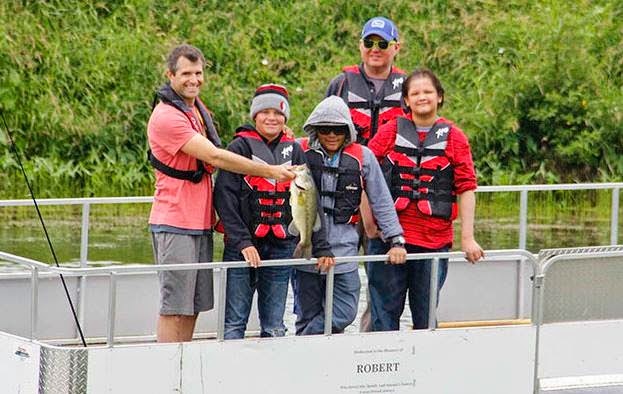 Camp Korey's primary yearly fundraiser is GROW and is normally held in September just after the summer camp season completes. 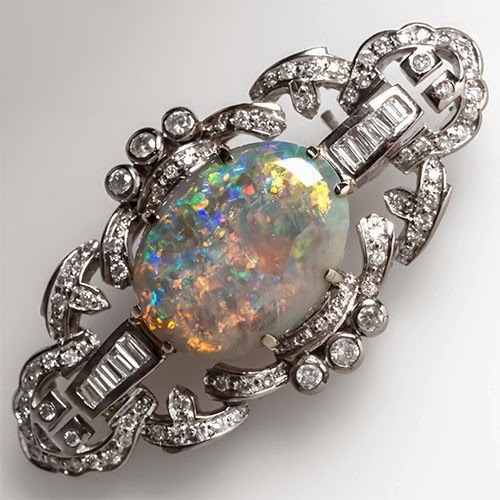 This year EraGem donated this stunning platinum natural opal and diamond brooch for the silent auction to benefit the camp. On a more personal note, EraGem's Co-Owner Michael Magnotti, has been volunteering for the past three summers at Camp Korey. 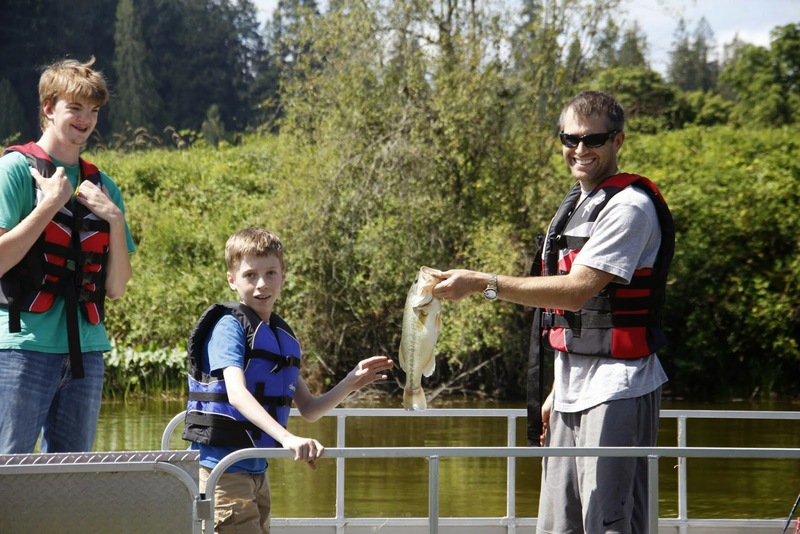 Michael has a passion for fishing and has been blessed to be able to share that passion with the campers. Camp Korey depends on both talented volunteers and generous donors, we ask you to strongly consider being both. Please go to their website Camp Korey for information about volunteering or donating and follow Camp Korey's facebook page to be reminded of the Joy this camp brings to the kids that need it the most!